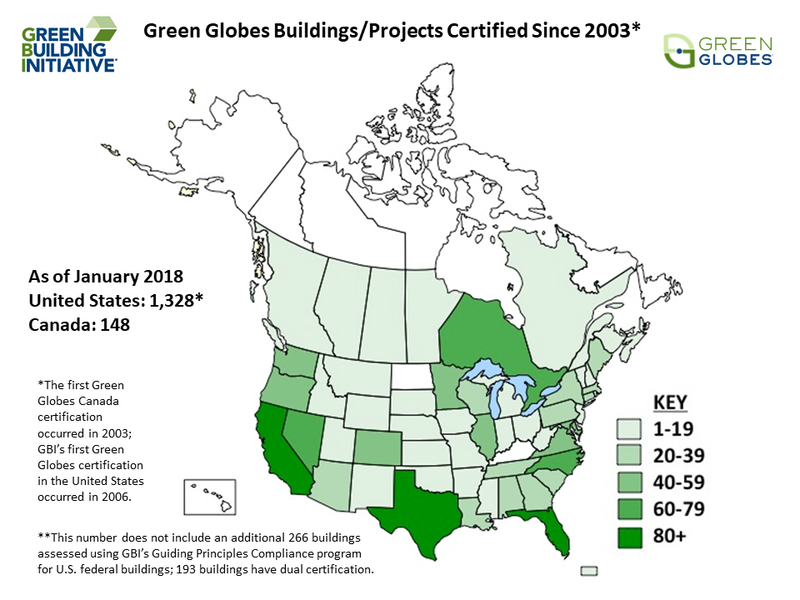 GBI is growing the impact of Green Globes in Canada and beyond. The Green Building Initiative (GBI) has acquired the global rights to Green Globes from JLL. This action supports GBI’s mission to accelerate the adoption of green building best practices in the built environment. GBI has expanded rapidly over the last two years and foresees continued gradual growth. Green Globes has garnered significant attention recently, and counts major national brands such as Whole Foods, Fidelity and MGM Resorts as part of its expanding customer portfolio. With this acquisition, GBI will focus on providing excellent support and value-added service to Green Globes users in the Canadian market and, like in the United States, developing diversified tools to meet demand and fulfill our mission. Interested in receiving future news about Green Globes in Canada?